Resolve to Try More HSI Resources in 2016! For the new year, why not make a resolution to explore some of our HSI resources to make training easy for you, your business, and your customers or employees? 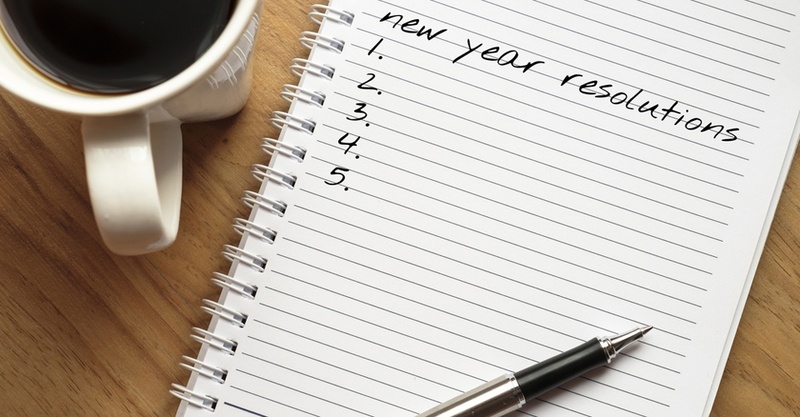 If you haven’t given any of these tools and opportunities a try yet, let 2016 be the year! Available to our ASHI and MEDIC First Aid entrepreneurial Training Centers, the HSI Referral Program for Entrepreneurial Training Centers allows you to easily refer clients to HSI for Summit Training Source online and DVD safety training materials. You’ll help them meet their compliance requirements and become a greater resource to your new and existing customers. All by simply adding a link to your website or customer email communications. When your customers click on your unique referral program URL and makes a Summit product or service purchase, your Training Center will receive a rewards payment. You can get all the details on the program under the ‘Advanced Tools’ tab in your Otis portal. The LOOP Learning System brings an element of fun to a topic that can be kind of scary to many learners. This easy-to-use classroom enhancement game makes practicing CPR skills fun and engaging. And when students are engaged and interested, they’re more likely to remember what they’ve learned. LOOP is especially effective for those “been there, done that” students who are required to hold CPR certification for their job. Check out this video starring our ASHI and MEDIC First Aid instructors as they talk about how LOOP has made a difference for them and their students. Looking for interactive training to enhance your 24-7 EMS library? Add Medrills to your subscription! Medrills is a series of short, 3D medical simulation training courses that help reinforce emergency medical concepts and skills. By combining 3D computer graphics and gaming technology to provide an immersive online learning environment for training on the go, Medrills is an effective and powerful addition to your 24-7 EMS collection. Click here for more information on these exciting new courses. As you know, the Hazard Communication Standard (HCS) is now aligned with the Globally Harmonized System of Classification and Labeling of Chemicals (GHS). Summit Training Source makes compliance easy with GHS-compliant online, streaming video, and DVD training programs. Select Summit DVDs include both English and Spanish languages, a digital support materials kit that includes a downloadable facilitator guide with quiz and answers, employee handbook, and certificate of completion. Learn more about Summit’s GHS courses here. Not already certified? Make 2016 the year you take that CPR, AED, and first aid class! You never know when those easy-to-learn skills may help you save a life. Whatever you resolve for the new year, we wish you great success in reaching your goals!